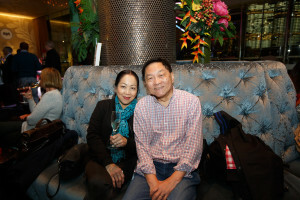 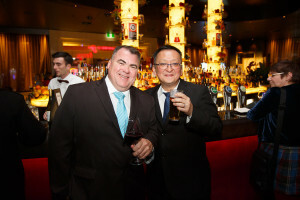 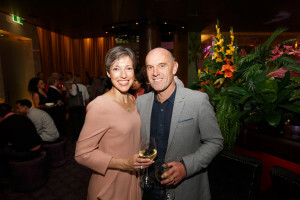 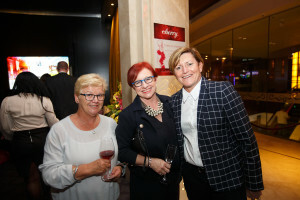 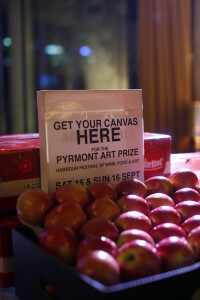 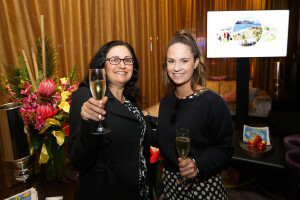 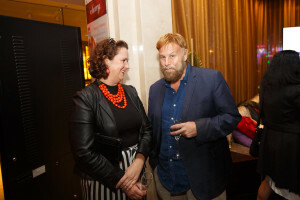 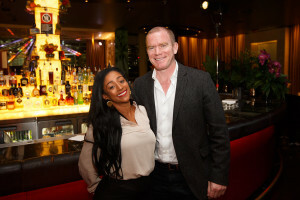 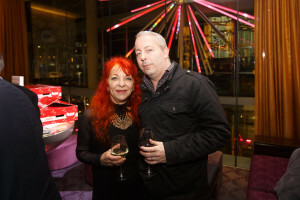 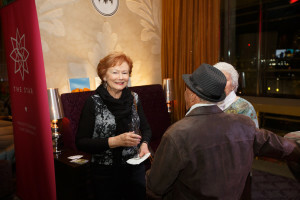 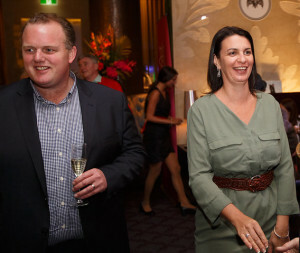 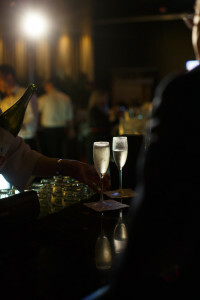 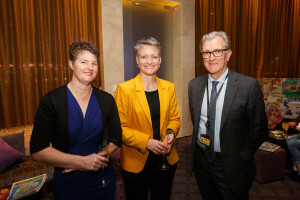 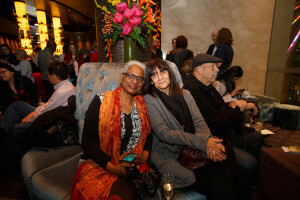 Pyrmont Festival was officially launched on August 23rd in the cosy and atmospheric Cherry at The Star. 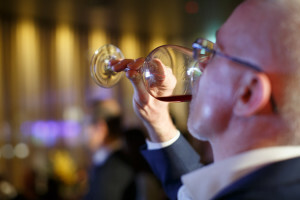 A selection of very fine wines from Orange region wineries gave attendees a sample of what we can expect during the festival. 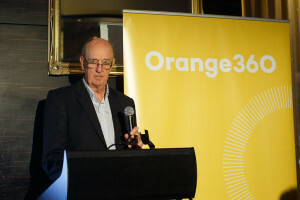 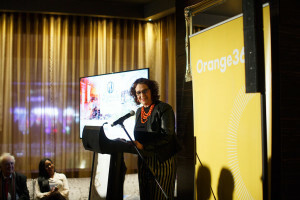 Formalities for the evening included speeches from Deputy Mayor of Orange, Jo MacRae; General Manager of Orange 360, Caddie Marshall; City of Sydney Councillor, Robert Kok; Co-President of PUCC, Rob McCourt. 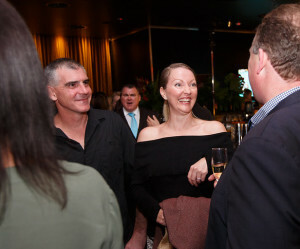 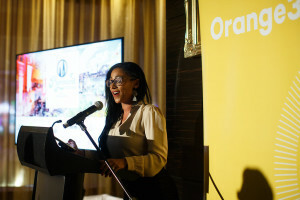 One time Pyrmont local, Melanie Champion did a wonderful job as MC for the evening. 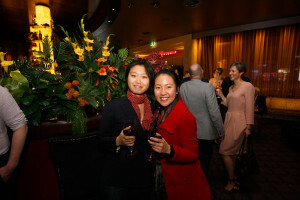 Highlights of the evening were beautifully captured by photographer, Tim Pascoe.